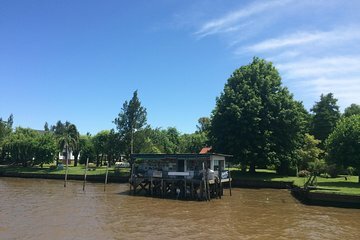 Explore beyond the center of Buenos Aires with a full-day trip to Tigre and the Parana Delta. Relax over lunch on the waterfront, set out on a scenic cruise, and visit the San Isidro Cathedral. Escape the city bustle to see the natural beauty of the Parana Delta. Go shopping at outdoor stalls in Puerto de Frutos in Tigre. Round-trip transportation is included.